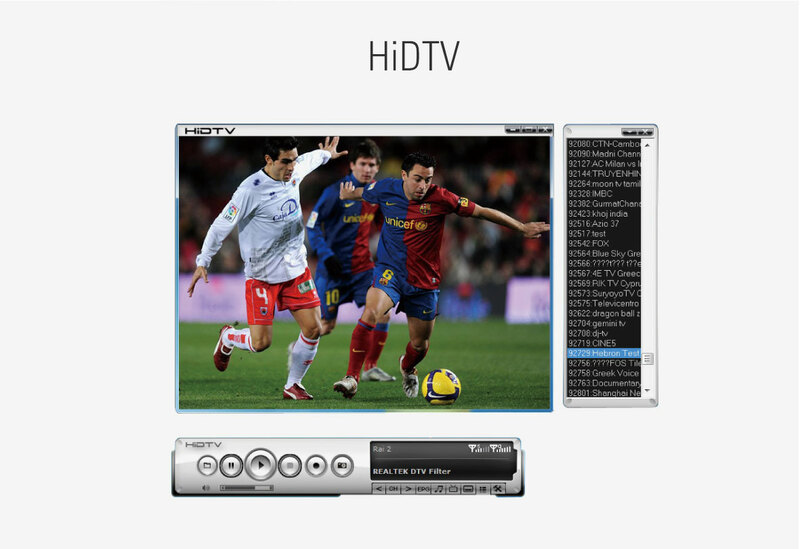 Watch TV Shows On Your Computer! 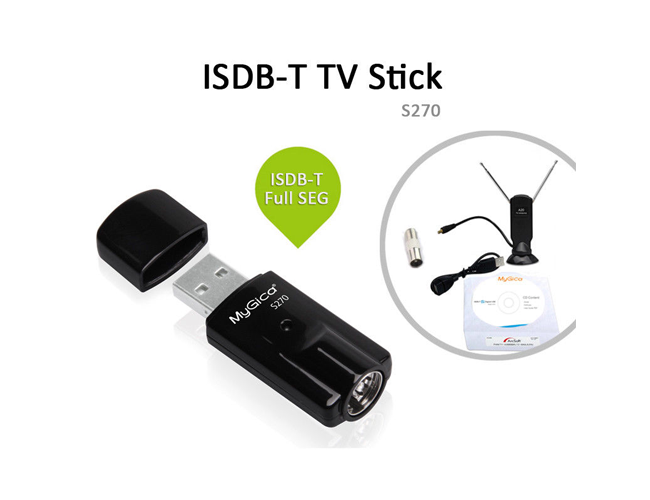 Enjoy the advanced ATSC, ISDB-T, DVB-T2 / T / C technology in the computer. 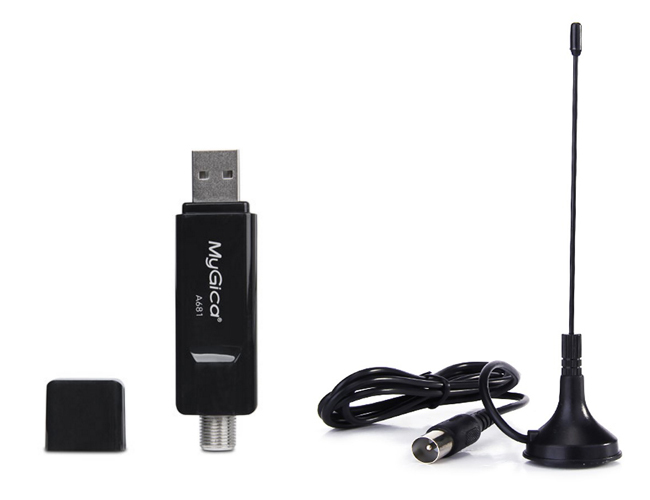 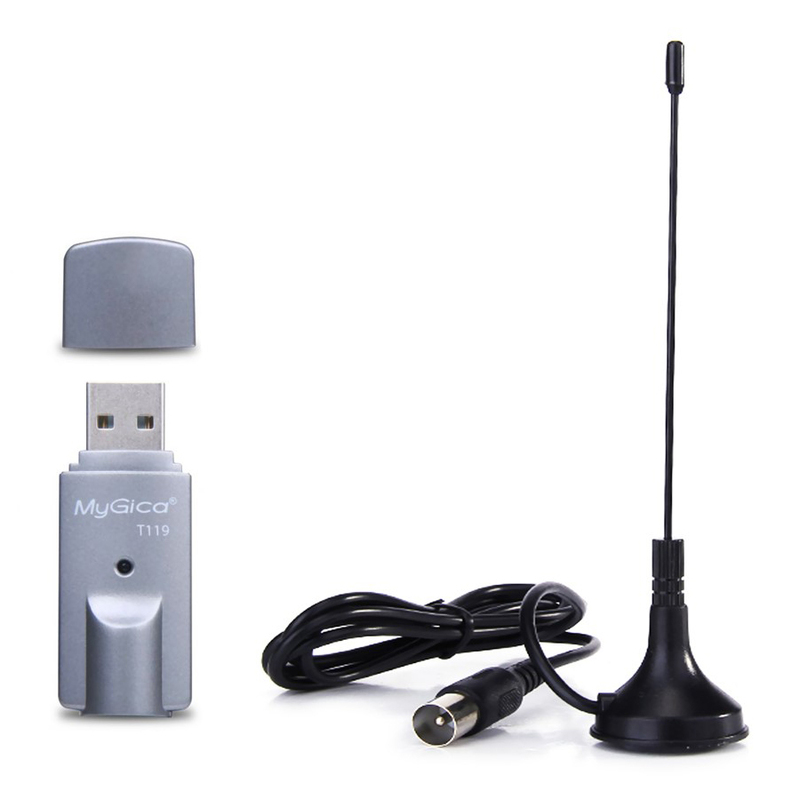 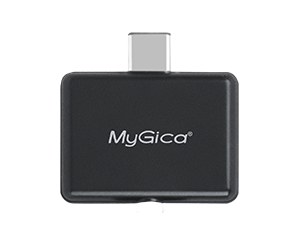 With this USB TV Tuner Receiver, you can enjoy the original digital quality monitoring and recording on your PC. 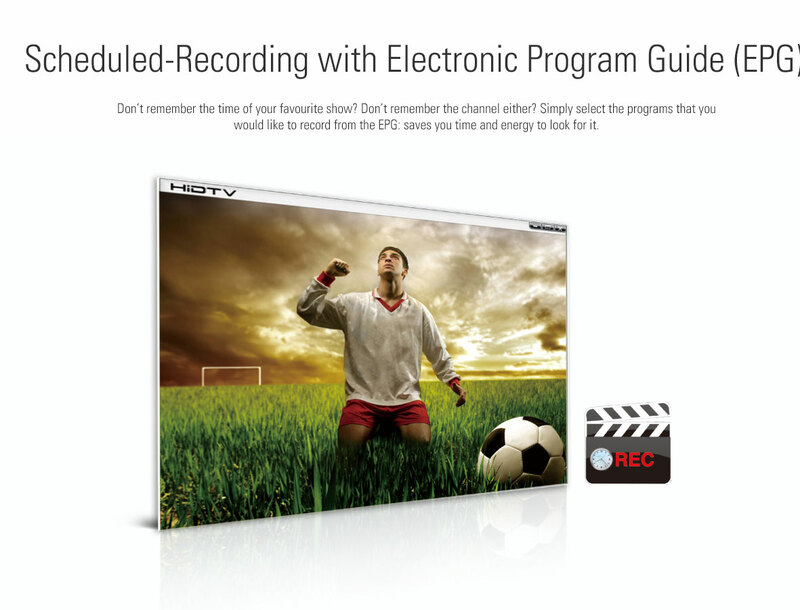 You can watch TV in full screen or window. 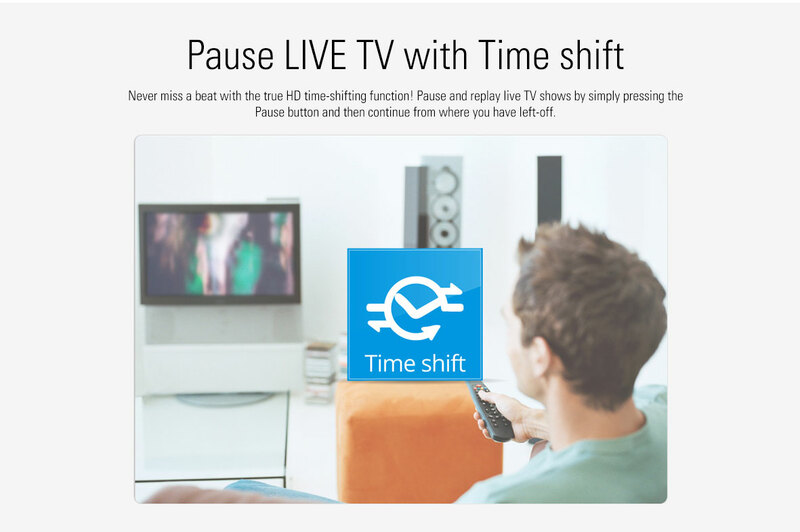 Shift pause and replay live TV when using. 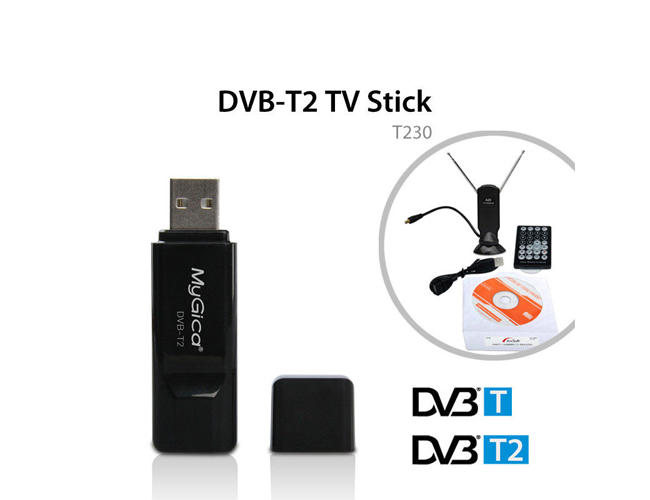 DVB-T: Most countries in North Africa, parts of countries in Europe, Australia, etc.